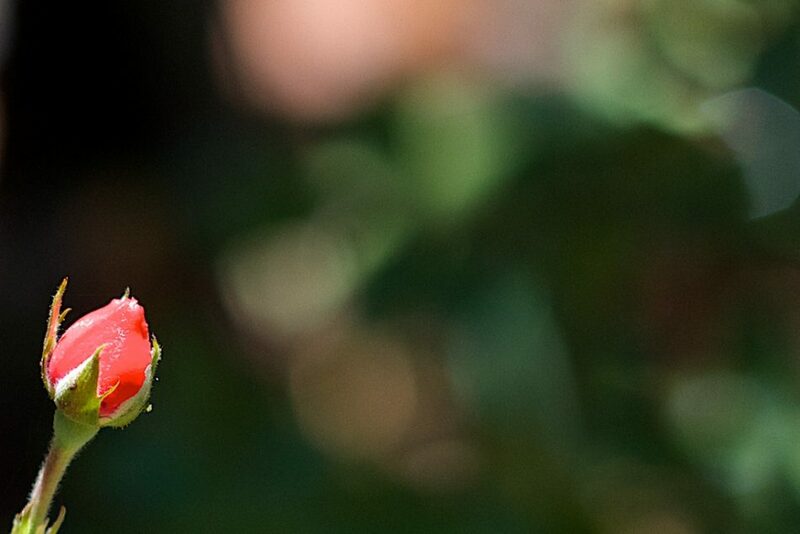 Caption: The roses are long gone, but one new bud just popped out today. Posted on August 2, 2015 by alan. This entry was posted in Things and tagged flower, rose. Bookmark the permalink.